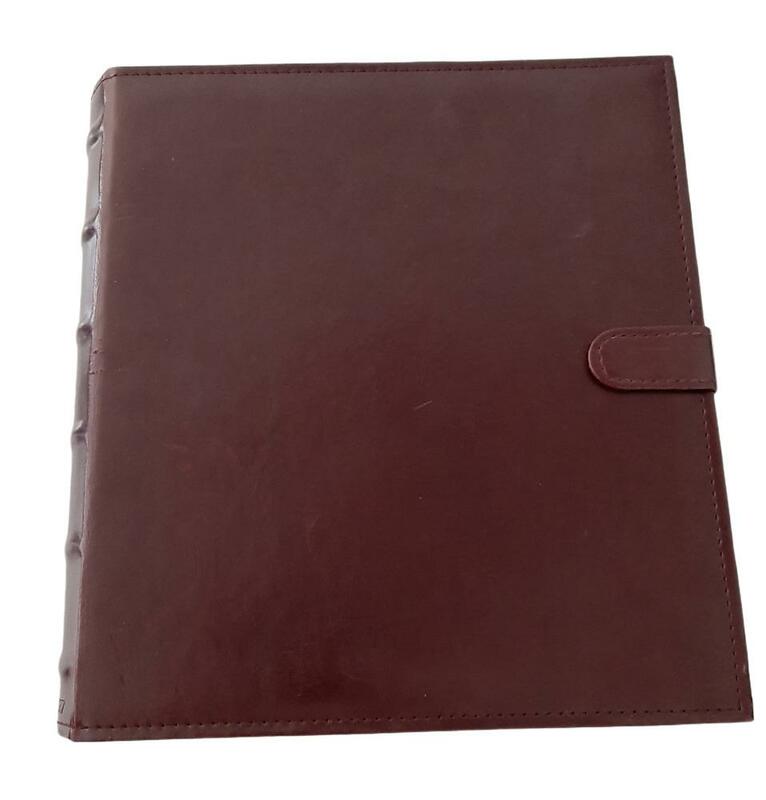 The certificate collector is a boxed file where the lid can be fastened with a lock with magnetic fastener. The archive clip, which is frequently used in England, keeps certificates and contracts in place, and the index located in the lid provides a clear overview. This certificate file can be used to file away valuable documents or simply for storing post for a couple of days. Each certificate file comes with a set of spinal labels.